You can’t judge an album by its cover, but there’s something about when certain albums seem to match their covers, often in some odd unexplained way. For me, it’s not something obvious like “yea, it’s a picture of the band playing the music,” but something much subtler. So this isn’t necessarily my 10 Most Favorite Albums of 2011 so far (though many of them might make that list if it existed), these are just 10 Favorite Covers That Happen To Match Their Music Well. Or something like that. The kind of album that’s hard to describe: it’s lush and dreamy but it still has an organic sound and chugging pace that seems in conflict with itself. Same for how many tracks sorta hum along on what seems like just one chord and yet you don’t feel bored. It’s an interesting drone, if that’s even possible. Like Bob Dylan meets Velvet Underground. 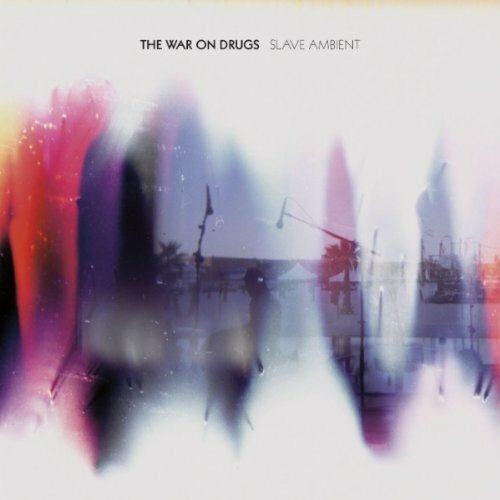 Slave Ambient sounds how that cover looks. 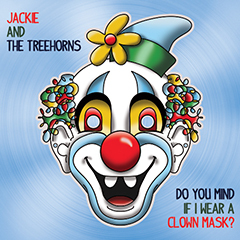 It’s this very strange intersection of electronica and Americana, though it doesn’t overtly sound like either. Stark and fluttering, subtly explosive, beautiful yet blunt. 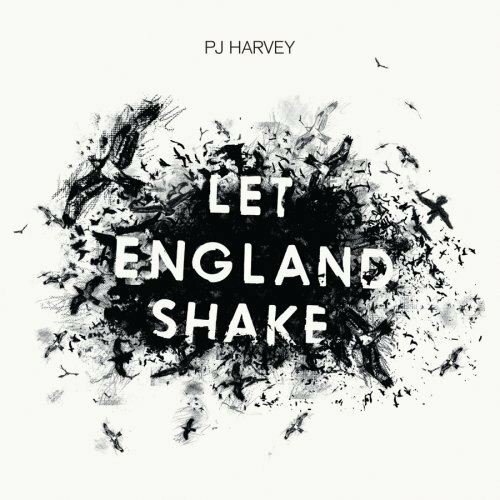 PJ Harvey delivered one of the finest albums of the year so far and this black and white cover is just sharp enough for the occasion. 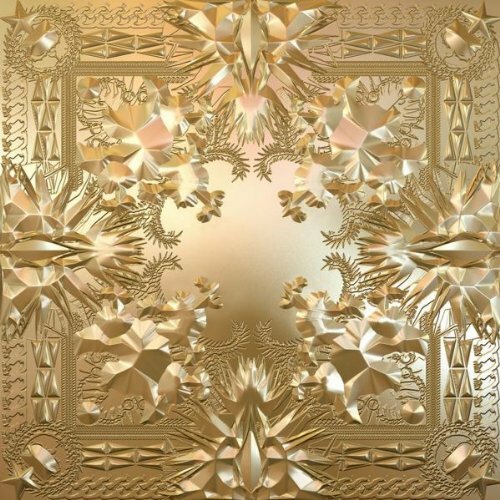 Is that not the perfect cover for Jay Z and Kanye West’s Watch the Throne? Just pure gold. Delicate wrapping, and you could say at times some paper-thin rapping as well. The cover doesn’t tell you the title or the artist (of course, you already know that you are in the presence of royalty), it simply conveys luxury. Insisting that it is the best of the best because, well, it’s the most expensive. But what’s inside? 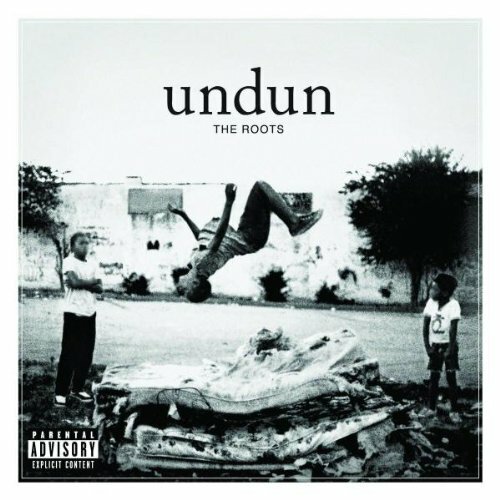 Like the cover, the album is more flash than substance. The only promise that’s really delivered here is that of more luxury. Expensive samples, top notch production, and signature styles (for better and worse) of the two co-star’s verses about, well, luxury. More gold rapping. The only album cover that might have been more appropriate would be a scanned image of their bank statements and tax returns.